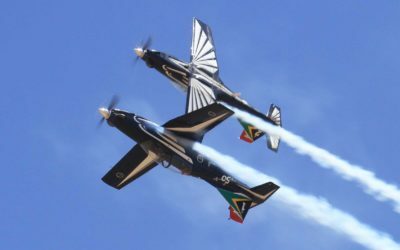 The skies above Stellenbosch will be abuzz with a variety of aircraft on Saturday. 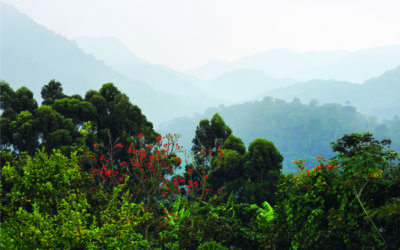 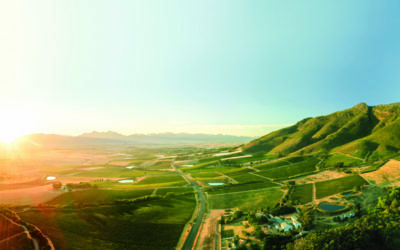 Celebrating the beautiful science of less. 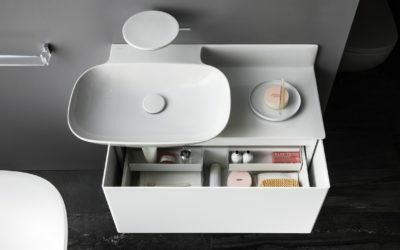 Italtile celebrates design where less means more loveliness. 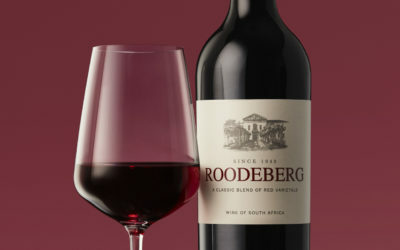 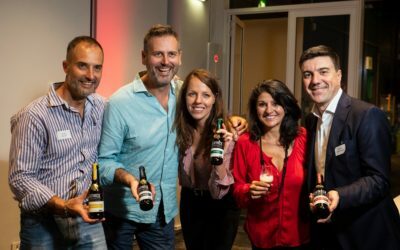 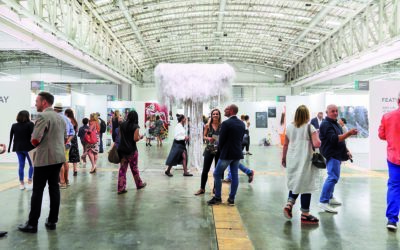 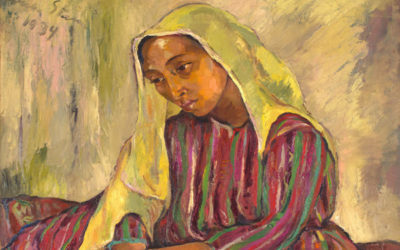 Results of the fifth annual Wine Label Design Awards and the second annual Beer Label Design Awards were announced on 13 March 2019 at Hazendal in Stellenbosch. 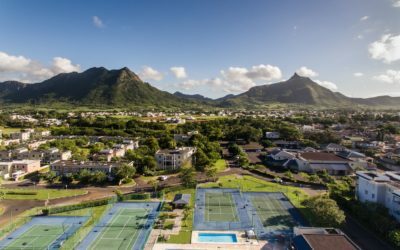 With a positive economic growth for over 25 years and its strategic position at the heart of the Indian Ocean, Mauritius is fast becoming a popular property investment, business and lifestyle destination to South Africans. 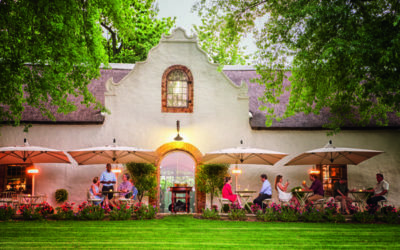 For more than 40 years, Rust en Vrede has been synonymous with the name Engelbrecht, first Jannie and now Jean. 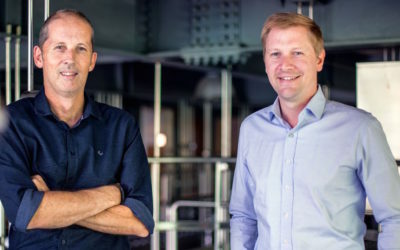 In conversation with WINIFRED BOWMAN, Jean and winemaker Coenie Snyman reveal what makes this renowned wine estate so successful. 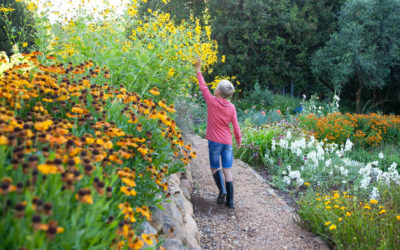 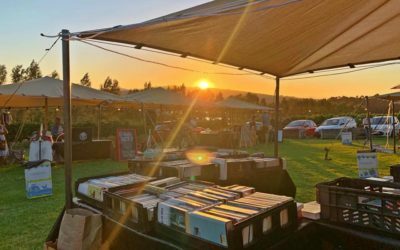 Experience TOKARA in all its autumn splendour when this acclaimed estate opens its extensive farm garden to the public for the annual Rare Plant Fair on Saturday, 13 April 2019. 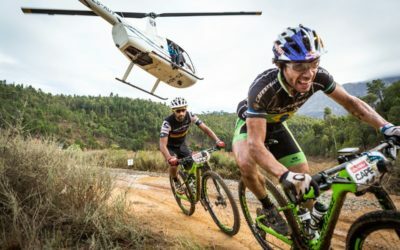 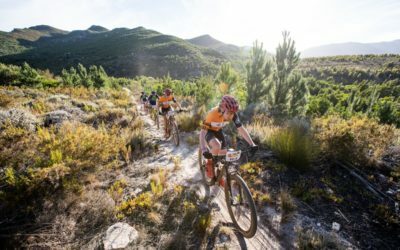 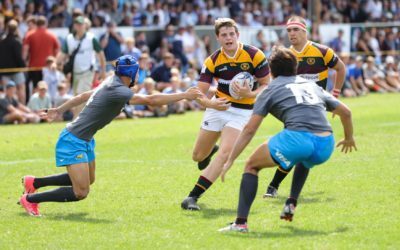 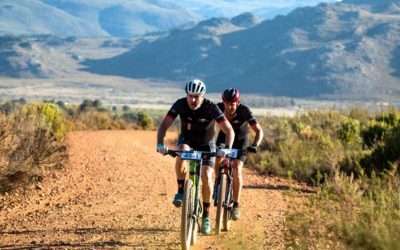 Another massive weekend ahead as the Winelands prepare for the ABSA Cape Epic, Amazink is set to wow audiences once again with its unique brand of township theatre and the Stellenbosch Air Show promises to be the biggest yet. 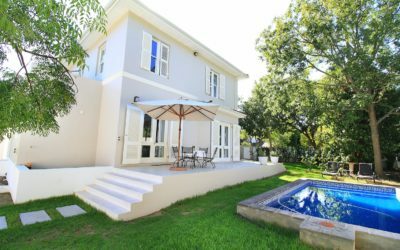 Stellenbosch-based architect Carien van der Merwe, known for her warm, elegant and modern spaces, has the ability to create optimal functionality in limited areas. 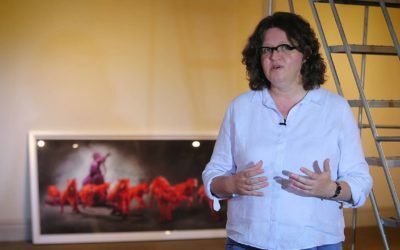 Direkteur van die Woordfees Saartjie Botha maak vir ons ‘n paar aanbevelings oor watter items jy voor moet uitkyk by hierdie jaar se fees.